The New York Times BestsellerA ground-breaking history of the class system in America, which challenges popular myths about equality in the land of opportunity. 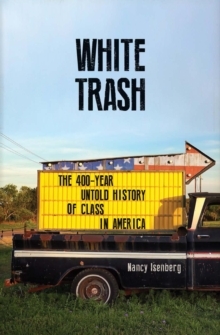 In this landmark book, Nancy Isenberg argues that the voters who boosted Trump all the way to the White House have been a permanent part of the American fabric, and reveals how the wretched and landless poor have existed from the time of the earliest British colonial settlements to today's hillbillies. 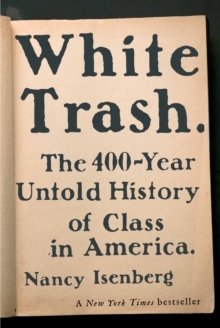 Poor whites were central to the rise of the Republican Party in the early nineteenth century and the Civil War itself was fought over class issues nearly as much as it was fought over slavery. Reconstruction pitted white trash against newly freed slaves, which factored in the rise of eugenics - a widely popular movement embraced by Theodore Roosevelt that targeted poor whites for sterilization. These poor were at the heart of New Deal reforms and Lyndon B.
Johnson's Great Society; they are now offered up as entertainment in reality TV shows, and the label is applied to celebrities ranging from Dolly Parton to Bill Clinton. 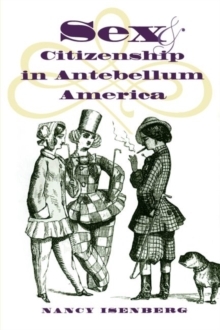 Marginalized as a class, white trash have always been at or near the centre of major political debates over the character of the American identity. 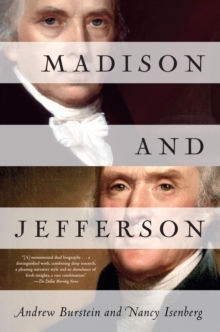 Surveying political rhetoric and policy, popular literature and scientific theories over four hundred years, Isenberg upends assumptions about America's supposedly class-free society - where liberty and hard work were meant to ensure real social mobility - and forces a nation to face the truth about the enduring, malevolent nature of class.